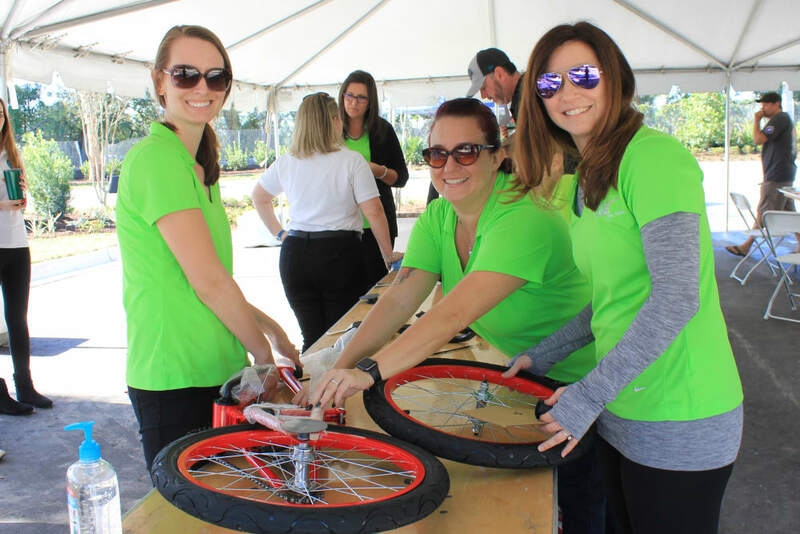 Giving back to our local communities is something our team is very passionate about. 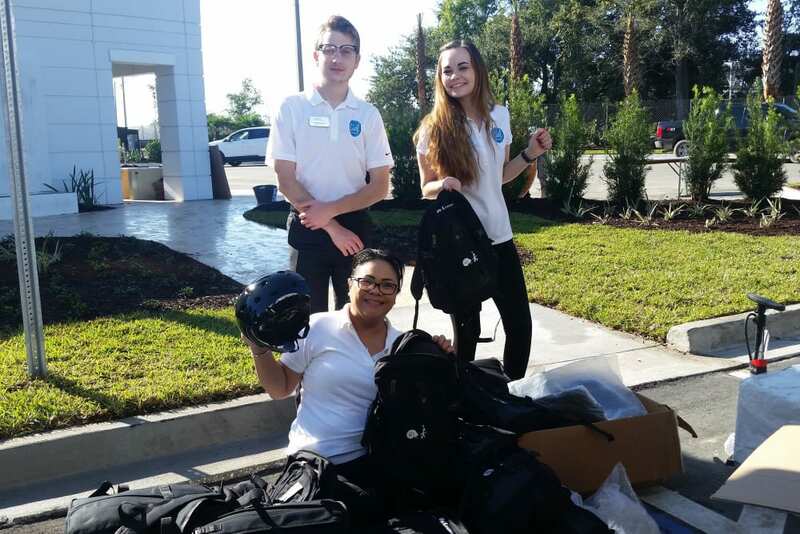 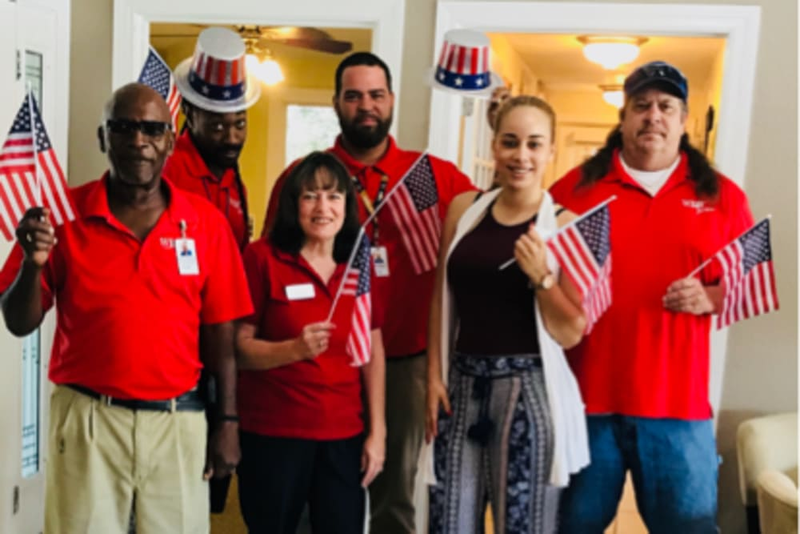 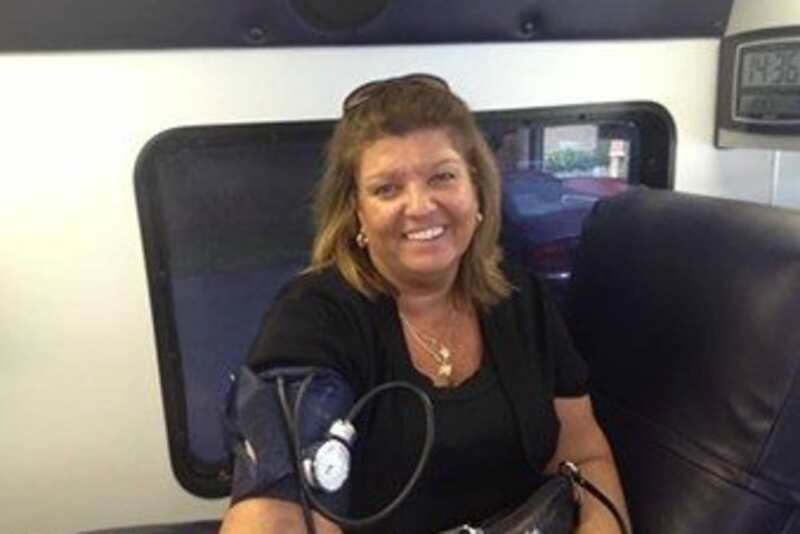 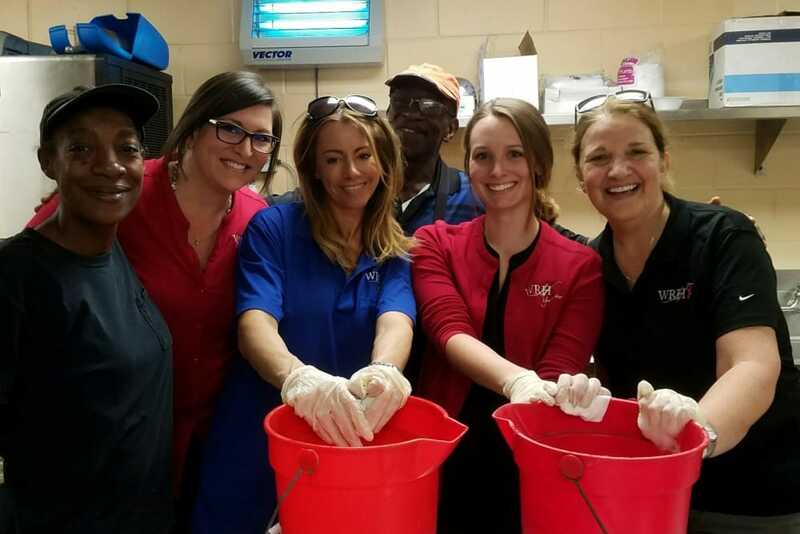 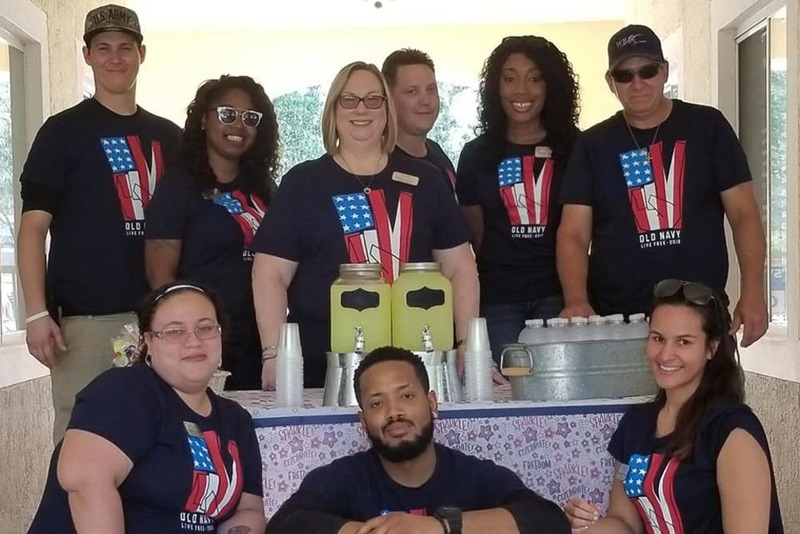 Our team members look at what’s needed and find ways to serve their residents and community. 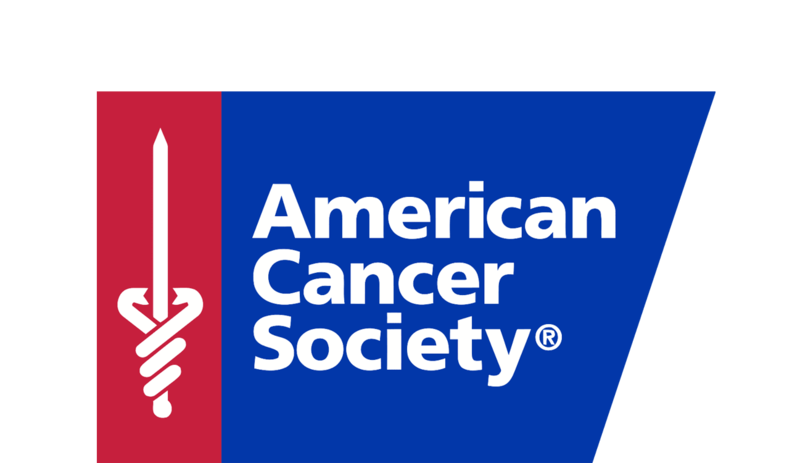 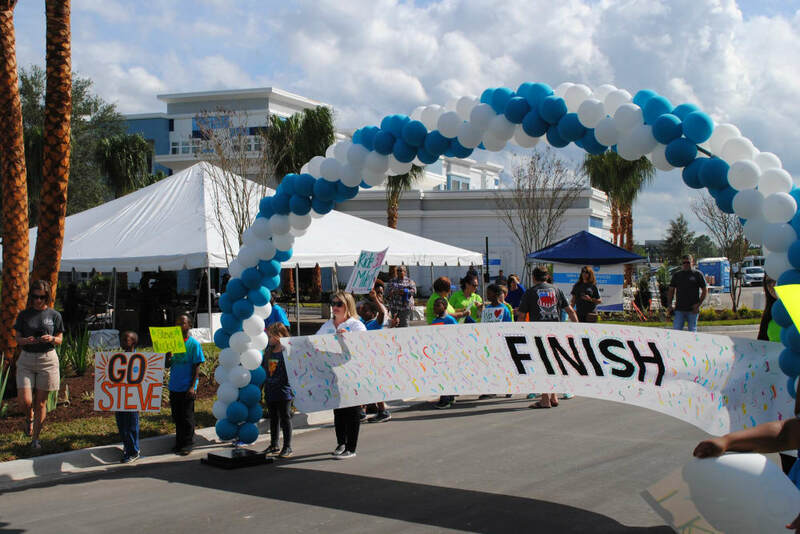 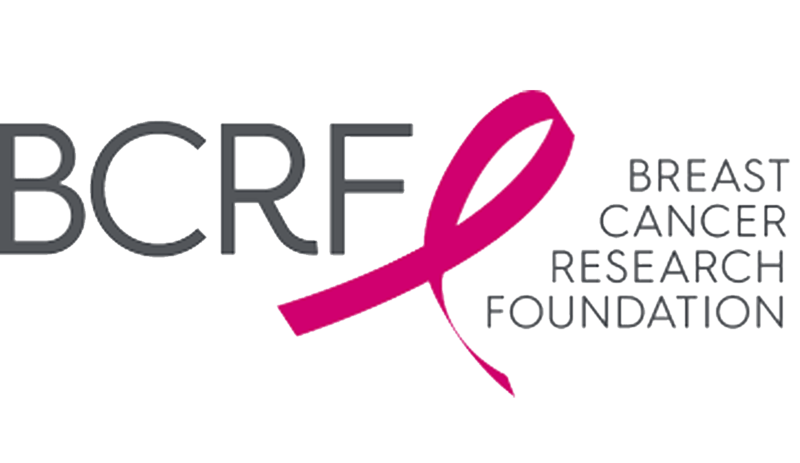 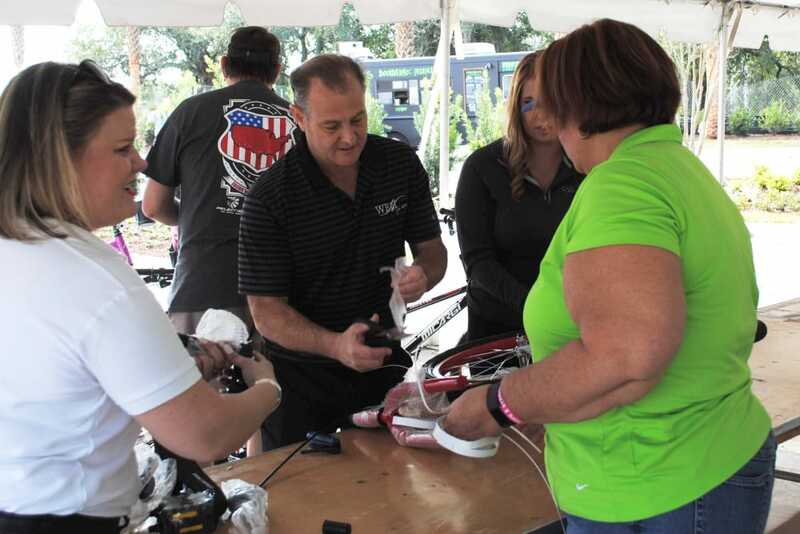 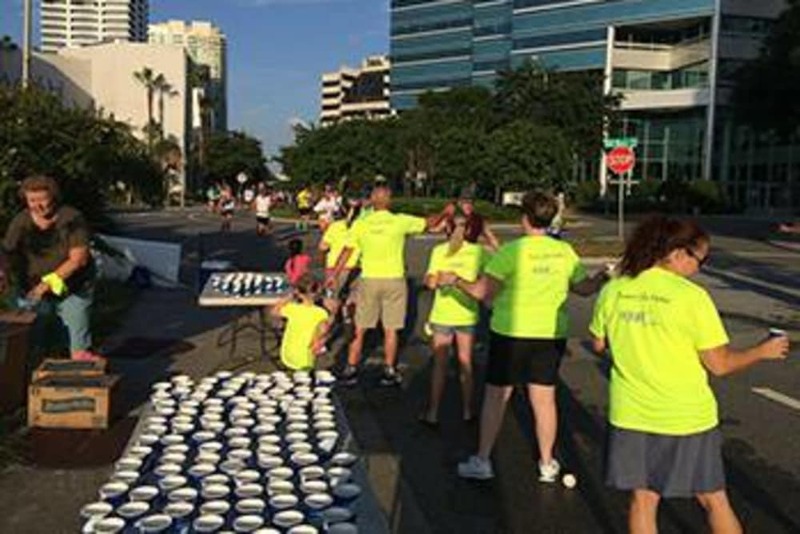 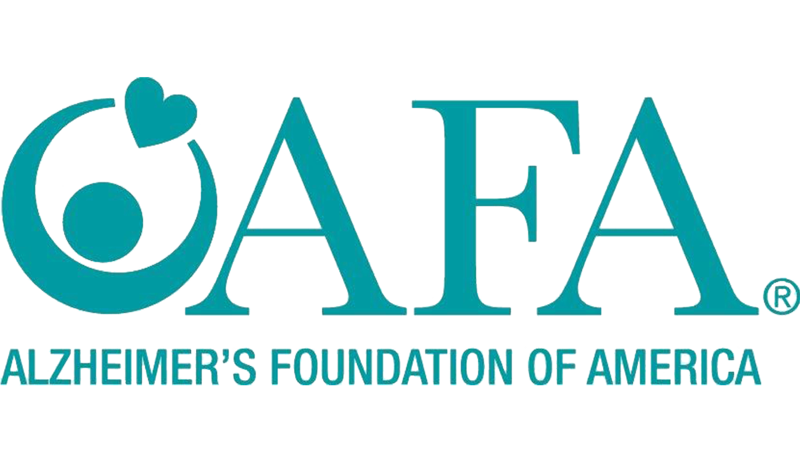 We encourage our employees to participate in causes that they are most passionate about. 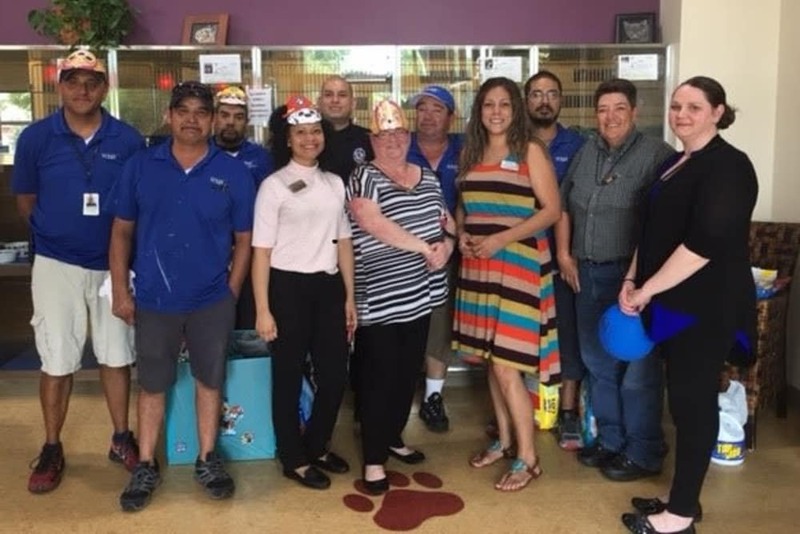 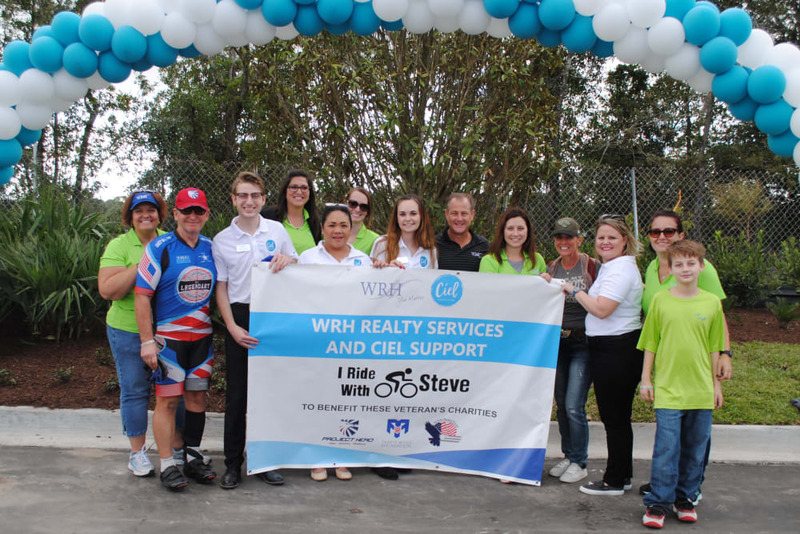 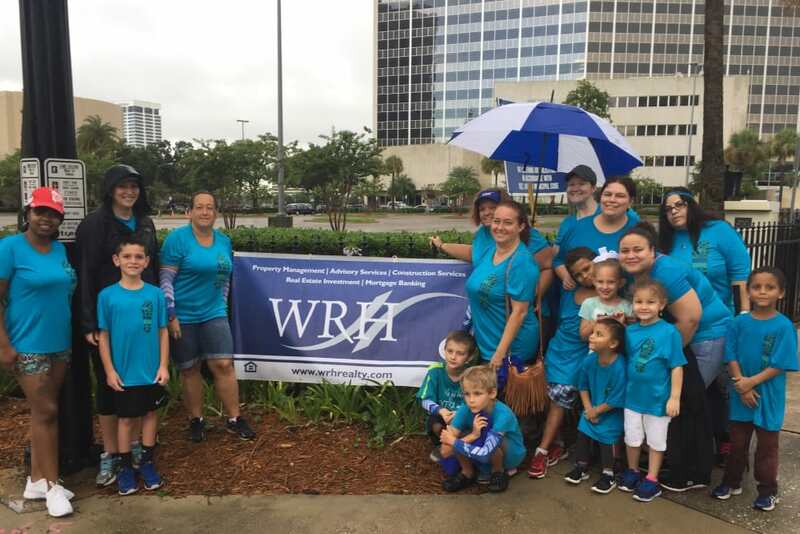 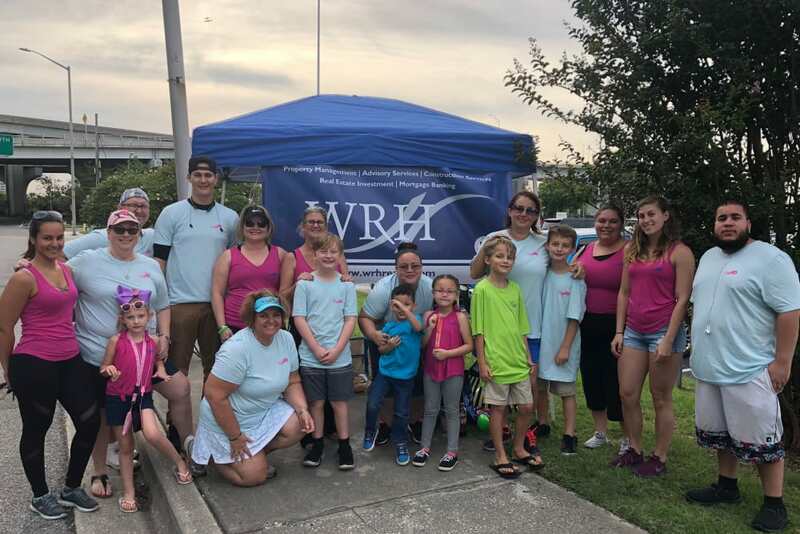 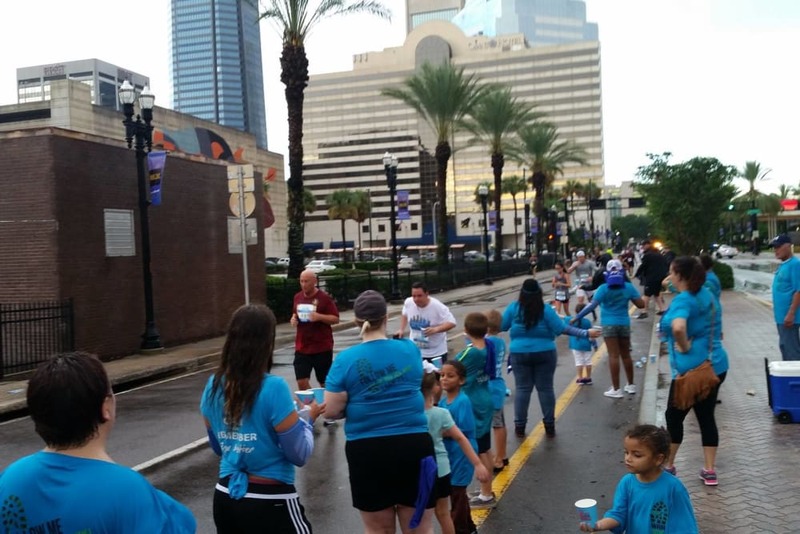 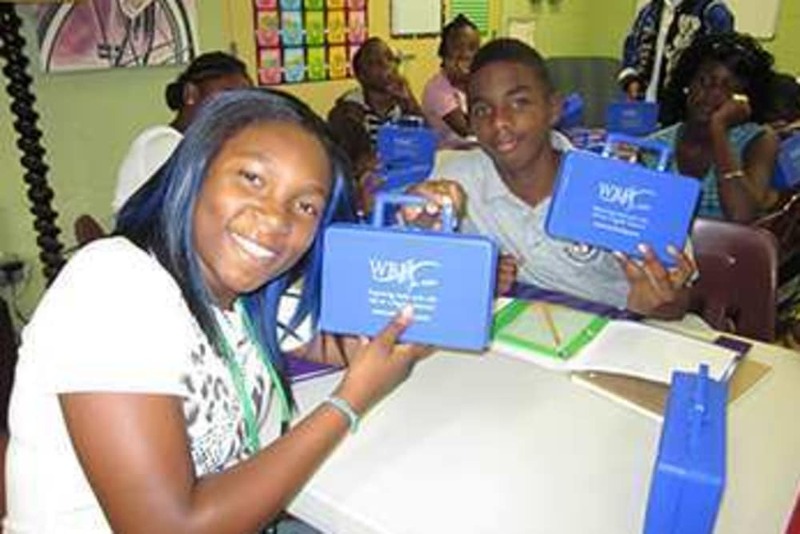 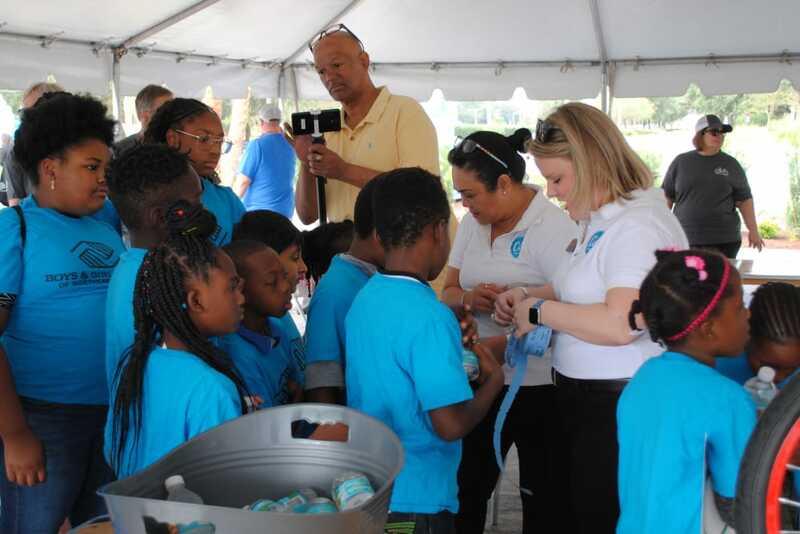 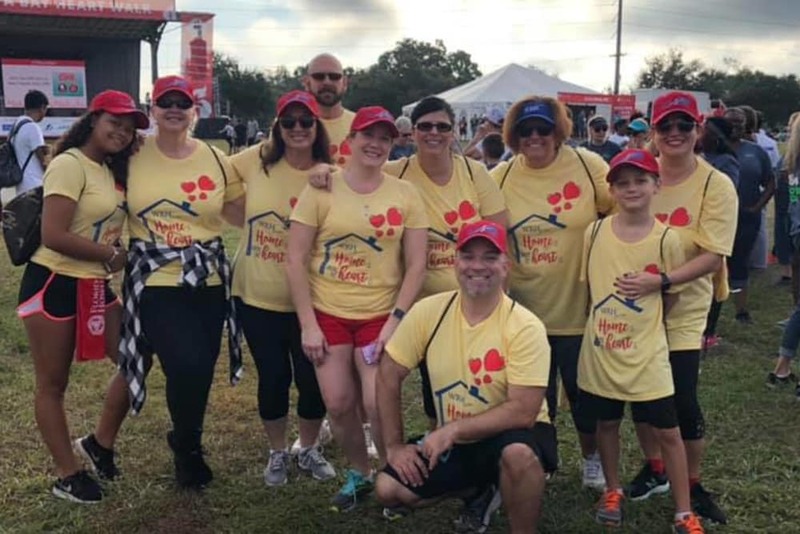 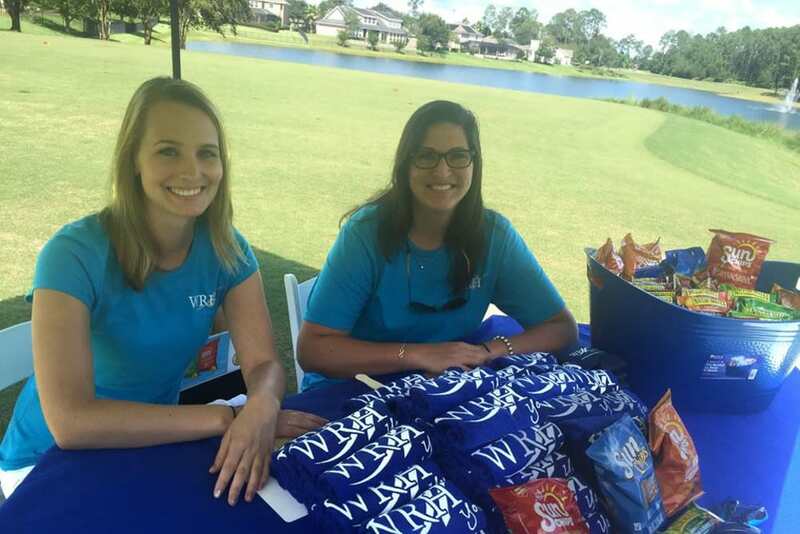 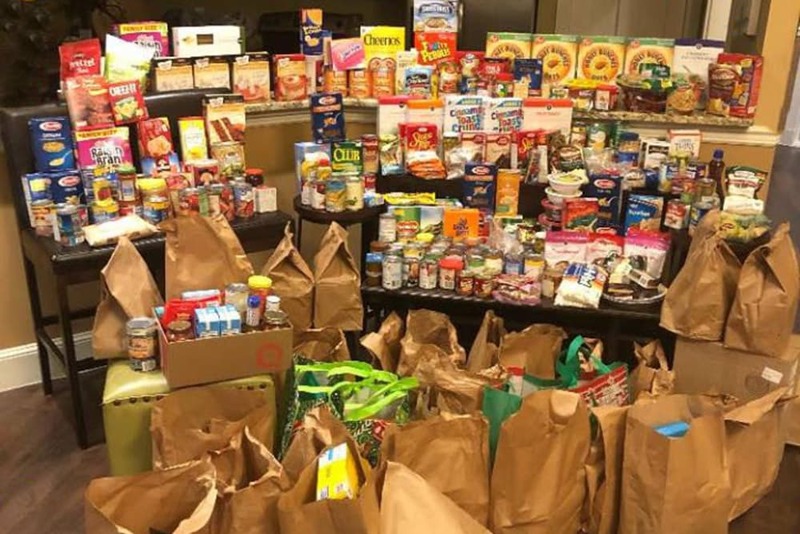 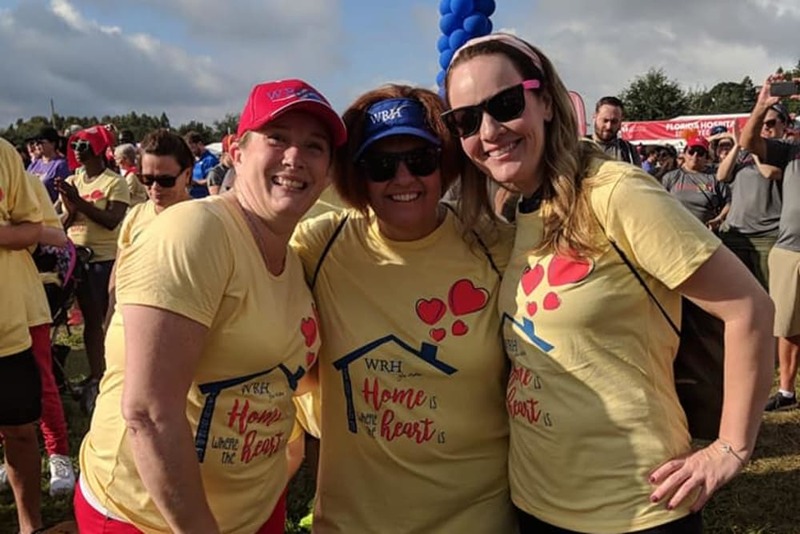 WRH participates in various charitable events, including food drives, school supply drives, annual walks and runs, school tutoring and many more - all for the opportunity to give back.